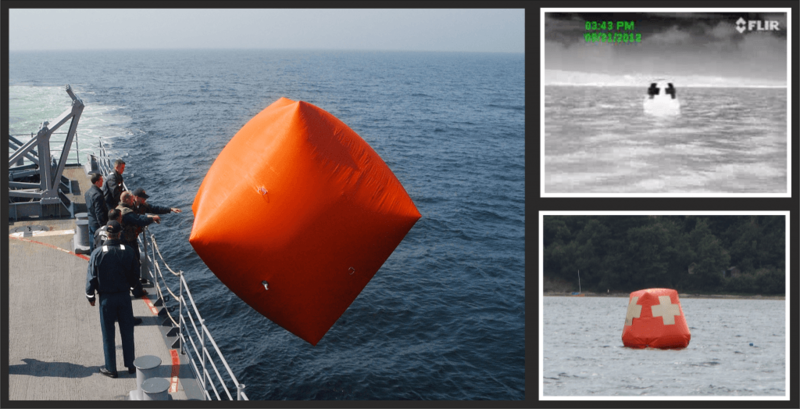 ThermBright offer a range of thermal targets and markers for use by Naval forces. For Gunnery Practice, ThermBright offers a Thermal Variant of the traditional inflated ‘Killer Tomato’ cubes. Inbuilt drogues prevent the targets being blown away in high winds. 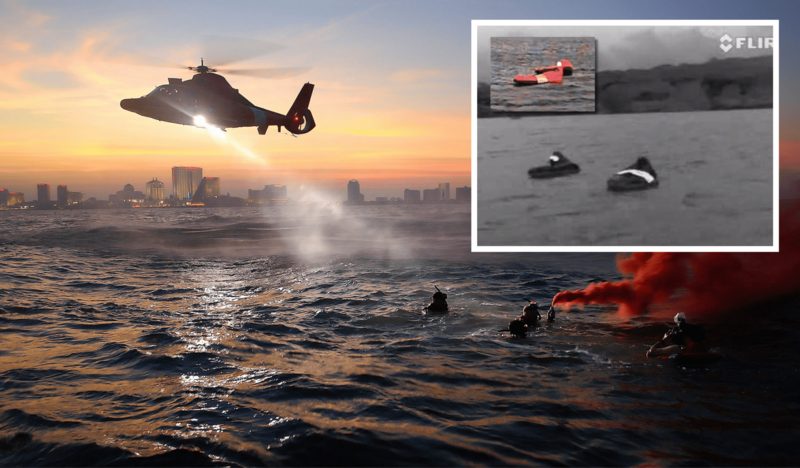 For Search and Rescue, ThermBright marker panels can be simply added to the survival dinghy aids, and helmets can be fitted with thermal recognition markers.